The New Year's holiday is a few weeks behind us now, but that doesn't mean we're not able to look back at 2018 still. For the healthcare technology industry, telehealth was one of the biggest stories throughout the year. It experienced significant growth, and is quickly becoming an industry standard for providing quality, coordinated care across multiple specialties.. In a recently published article on HealthLeaders Media, industry leaders shared their thoughts about the specific areas where they felt like telehealth experienced the most growth. InSync Healthcare Solutions CFO Charlie Hutchinson was among those leaders who gave their opinion on the topic. In an annual summary by the Center for Connected Health Policy (CCHP), there were 65 pieces of legislation on telehealth and telemedicine that were passed in 39 states and the District of Columbia. In 2017, for comparison, only 62 bills became law throughout 38 states. 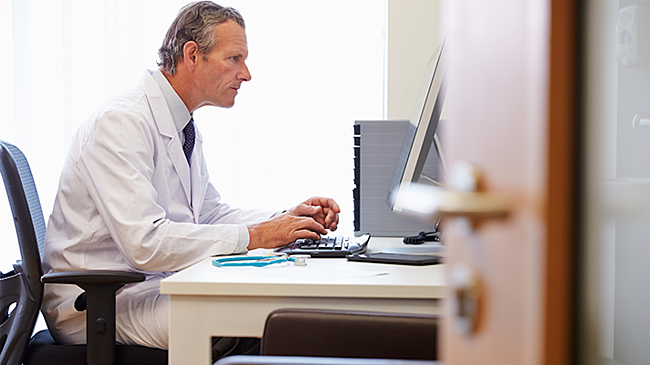 The increase in telehealth legislation has led to increased telehealth adoption rates, too. For example, the Bipartisan Budget Act of 2018, which was signed into law last February, expanded Medicare coverage for certain telehealth services to beneficiaries who are being treated by practitioners participating in accountable care organizations (ACOs). Expanded reimbursements for telehealth services through 2018 legislation has also incentivized more healthcare providers to implement telemedicine technology in their own practices. According to other industry leaders in the article, other areas where telehealth experienced significant growth are in behavioral health and seamless care capabilities, among others. To read the full HealthLeaders Media article on ways telehealth grew in 2018, click here.